The parentage of instruction is compiled from various family systems of Manchu-Tungus Classical shamanism. These teachings have been revealed by the last successors and their lineal descendants. The classes are structured upon the theories and practice of the Manchu-Tungus groups of Eastern Siberia. These oral histories trace their early beginnings back to the Late Pleistocene/Early Neolithic period of human habiatation in the Amur River region and the Prehistoric Maritime cultures of the Okhotsk Sea. 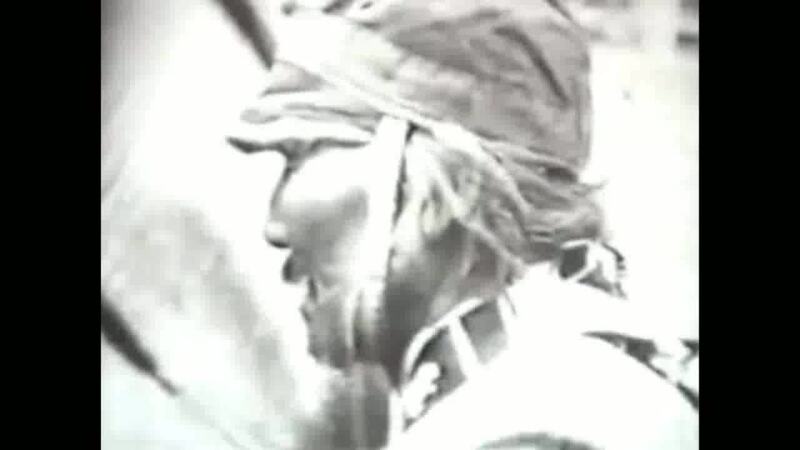 Ecological & Philosophical beliefs, knowledge, ethics, and aesthetics of Manchu-Tungus shamanism. Theory & Practice of variable neurobiological trance states. Patterns, Rhythms, and Cycles of nature from an animistic world view. Lucid Dream work bridging waking and sleeping consciousness. Somatic, auditory, and visual entry into altered states of consciousness. All classes are either held in my office or through Skype or other on-line alternatives. All written and audio materials are provided for all class settings whether you are an individual student or part of a group. 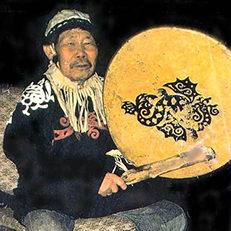 Requirements: You own, or have access to, a drum and a copy of the book Spirits from the Edge of the World: Classical Shamanism in Ulchi Society. Jan Van Ysslestyne teaches the cultural foundations and classical shamanistic traditions of the Ulchi peoples of the Amur River region, Eastern Siberia. 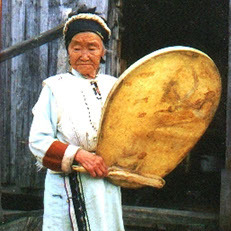 She is a fluent speaker in the Southern dialect of the Manchu-Tungus language spoken by this group. She lectures through the University of Washington, Burke Museum, Antioch, and Bastyr College in Seattle, Washington. She also presents classes open to the general public in various venues. 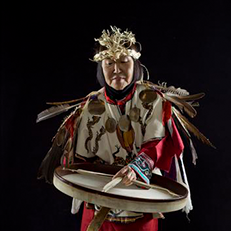 Her publications have appeared in both Shaman's Drum and Sacred Hoop magazine. She is a contributing author to the book "First Fish, First People, Salmon Tales of the North Pacific Rim," University of Washington Press. She recently authored "Spirits from the Edge of the World," Pathfinder Communications. Published in August 2018, it is the first ethnographic manuscript that explores the details and practice of animistic shamanism in this region of Eastern Siberia. Clients seen by appointment only. I am also available over the phone or Skype for those who cannot travel to my office. Please call or email me for further information or to set up an appointment.